United Carlton are already working with some of the legal and financial sector’s biggest companies, and recognise the everyday challenges faced by companies in these industries. The most common concerns among our customers in this sector are the costs of the sheer volumes of paperwork they produce, and the security and confidentiality considerations around them. In order to control the movement and access of documents within your organisation, United Carlton also supply a number of specialist document solutions which maintain the security and confidentiality of your documents. Our systems can be seamlessly integrated into your existing document workflow, driving your mailroom, invoicing and archival processes, adding a layer of security, without increasing user complexity. 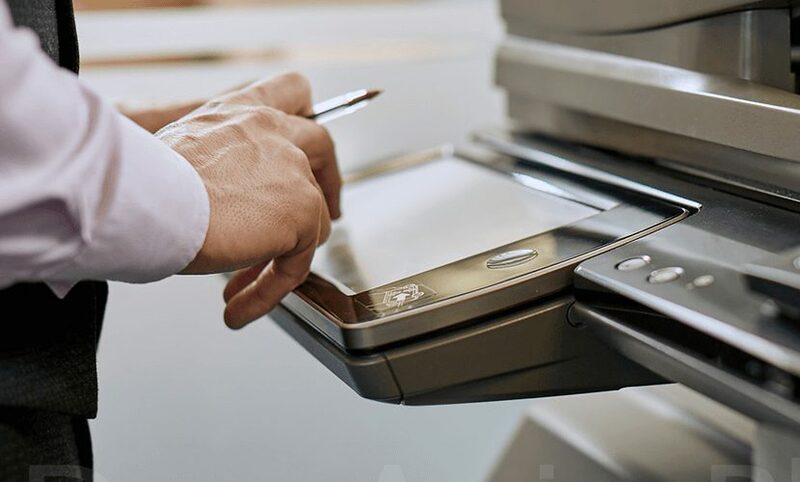 “Follow-me” print solutions with secure user authentication not only improve the convenience, efficiency and cost-effectiveness of your print operations, they provide an increase in security; jobs are not printed until claimed by the authorised user. Our most frequently asked questions are answered below. If you’d like to speak to one of our experts, feel free to call us on 0845 456 0022 or email us on enquiries@united-carlton.co.uk. How will these solutions improve the efficiency of our operations? United Carlton understand the needs for responsiveness and and agility that companies in the legal and financial sectors have. 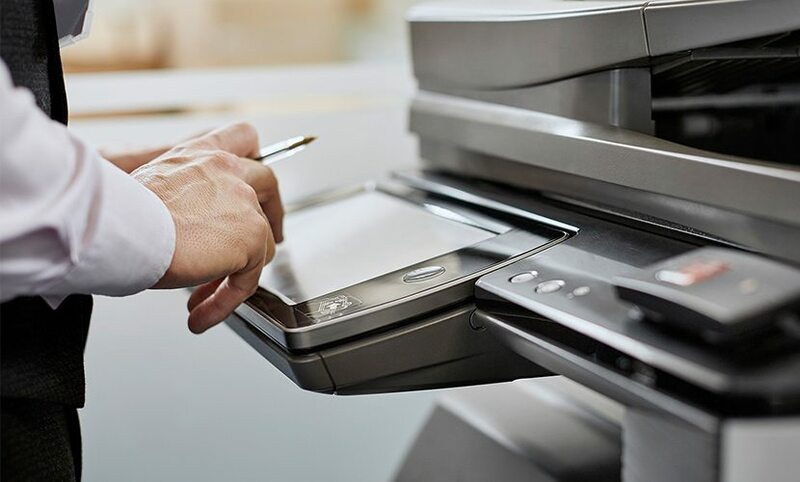 Our bespoke solutions are configured to improve cost-effectiveness without restricting users; authentication is as simple as using an existing organisational security measure such as a door entry fob or swipe card, network password or even biometric reading on the integrated readers in the printers. The system instantly loads to allow users to claim their pending print jobs, or scan documents to themselves via email or network folder. The "rules-based" print operation is entirely configurable by administrators, and can be set up to allow users as much freedom as they need, without compromising control of print costs. How can United Carlton help us with archival and retrieval? 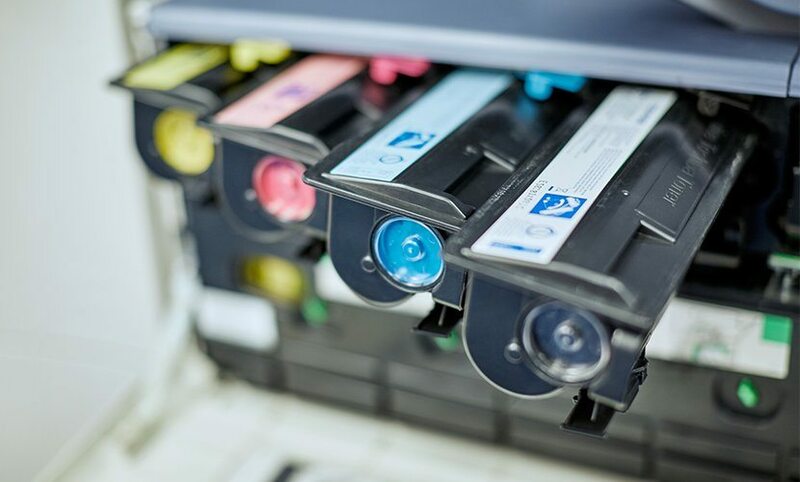 By providing secure scanning and digital storage functionality, we can help you to remove the reliance on hard-copy archival and speed up the process of locating specific records. The secure archives can be restricted to allow access only to authorised users, and this works perfectly in partnership with our "follow-me" print software which ensures print jobs are not processed until claimed by an authenticated user. For frequently-used forms and documents, local copies can be stored to the print devices' integrated hard drives, and printed directly from the touchscreen control panel; once completed, filled out or signed, these can be sent by email or fax to an appropriate user, or securely archived, again directly from the printer, without needing to use a computer to drive this process. These secure archives will also provide a streamlined and organised resource, with intuitive and accessible search and retrieval functions for authorised personnel. 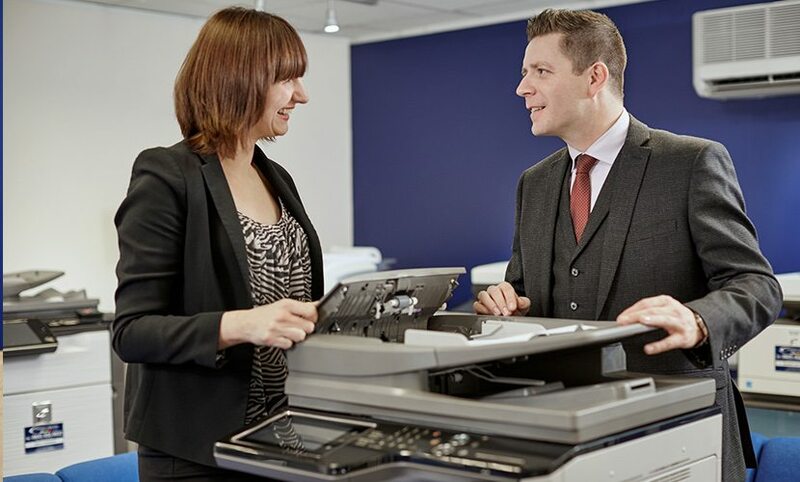 One of the key features of our service, is the ability to send a print job to any printer on the same network. For convenience the print can be collected from any printer, either the closest, one that isn’t busy, or one which meets specific quality or finishing requirements. For confidentiality the print can only be collected by the person who requested it, via various authentication methods. For cost control the print can be remotely cancelled if no longer required and will not be printed unless claimed.